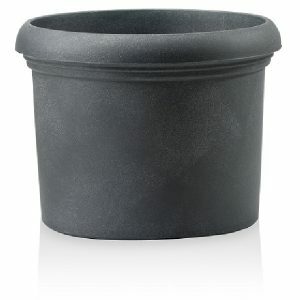 Optional wheels – This plant pot can have wheels added to the base. 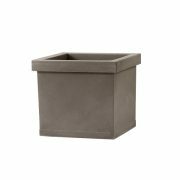 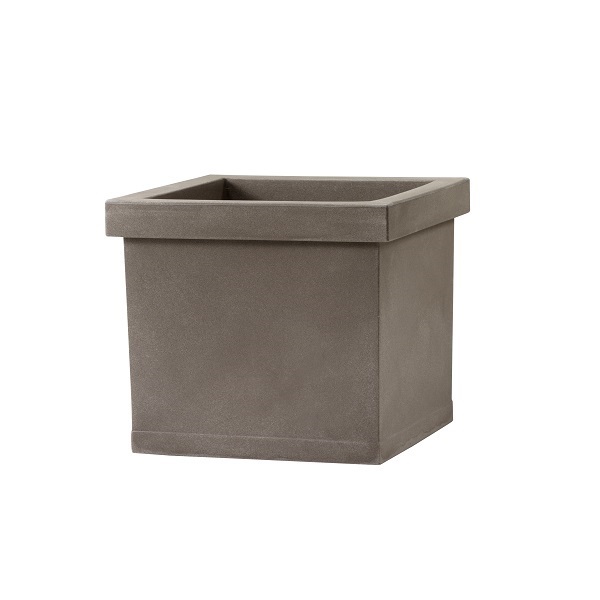 The Liscio, is a contemporary square planter with clean, angular lines. 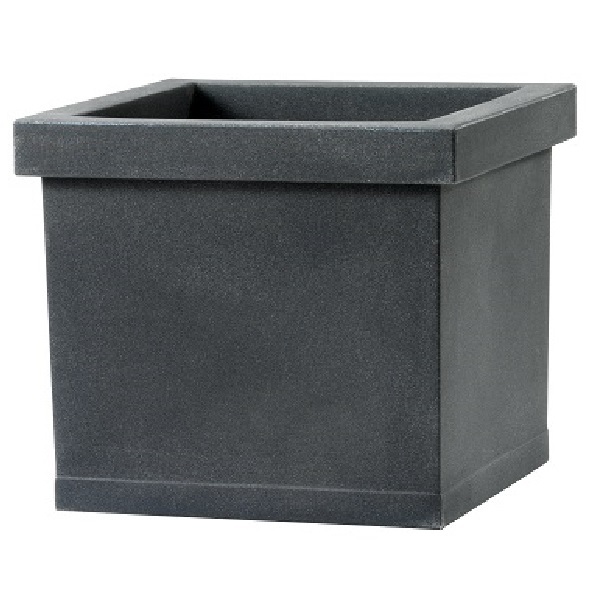 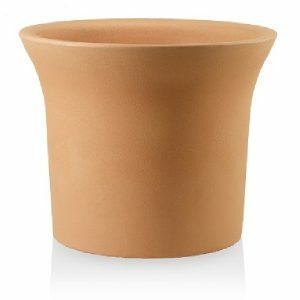 Featuring the optional extra of wheels for the base, this planter is a great all rounder and is great for use where the pot will need to be moved from time to time. 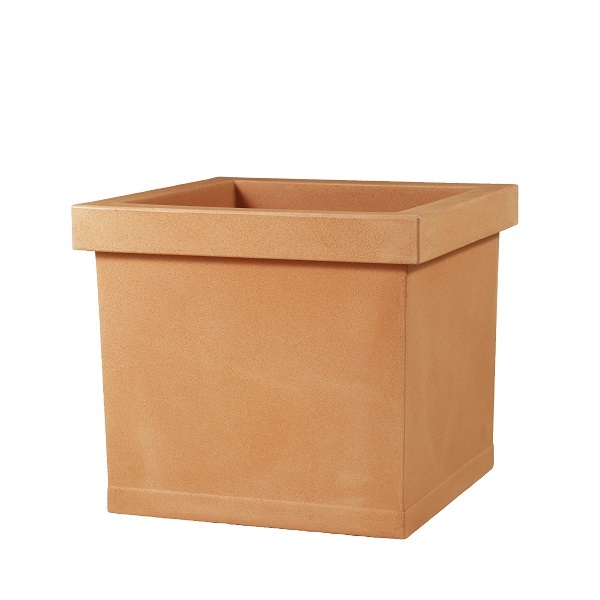 Whether in a traditional or contemporary environment, this square plant pot will make a bold presentation. 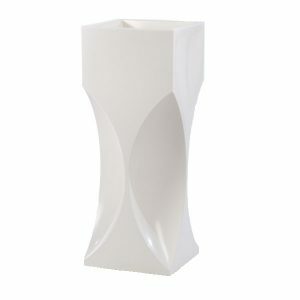 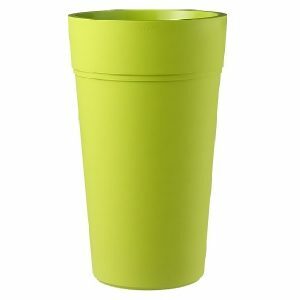 Suitable for use indoor and outdoor environments with the options of different sizes and colours. 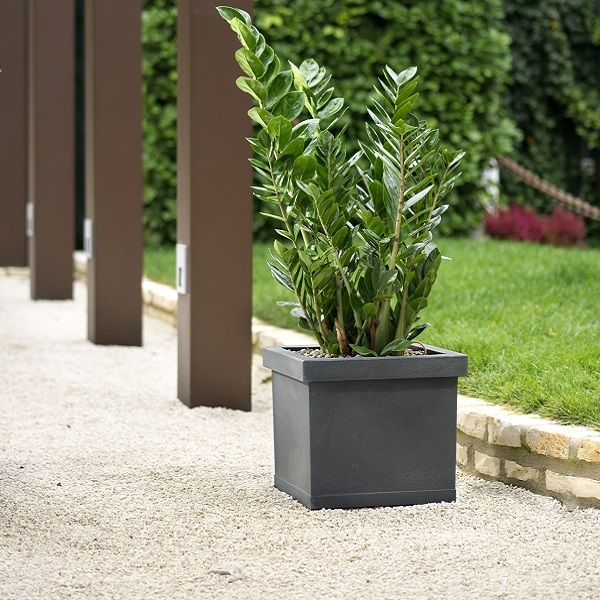 Our composite planters are manufactured utilising recyclable materials, offering benefits to the environment and are 100% recyclable at the end of the planters life. 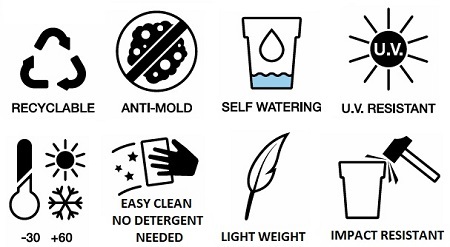 Lightweight, UV resistant, Temperature resistant and easy to clean without the use of detergents. 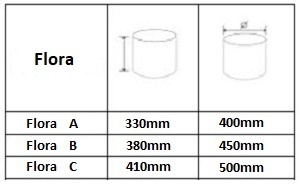 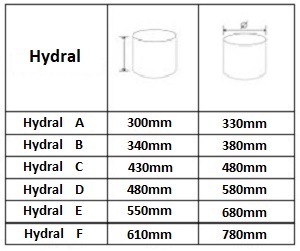 Optional Water Reservoir - Removable water reservoir reducing the need for watering up to 4x less than a standard pot. 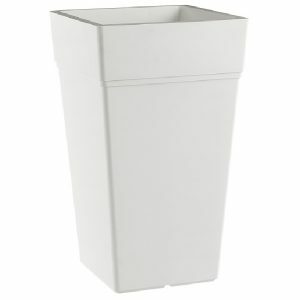 Delivery - Can be delivered free of charge across most of the UK mainland. 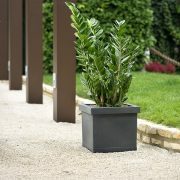 Delivery - We deliver free of charge across most of the UK mainland. 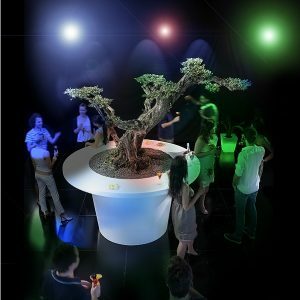 Lights - Can be supplied with integrated multi-coloured LED lighting with remote control. 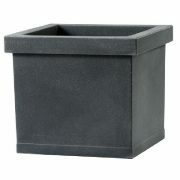 Optional wheels - This planter can have wheels added to the base. 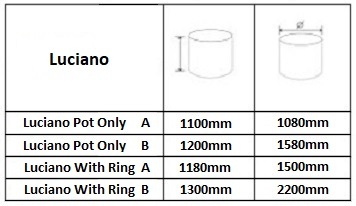 Delivery - Delivery free of charge across most of the UK mainland. 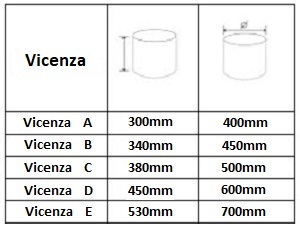 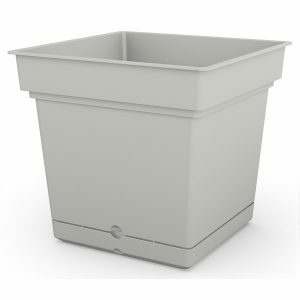 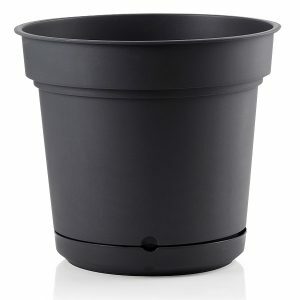 Included Water Reservoir - Removable water reservoir reducing the need for watering up to 4x less than a standard pot. 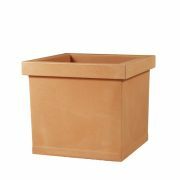 Optional legs - Optional legs are available with this range of planters to make these raised planters. 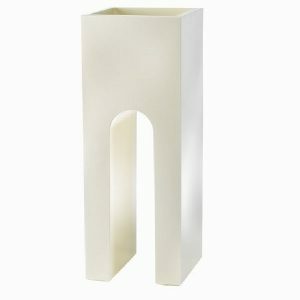 Great for people that struggle bending down. 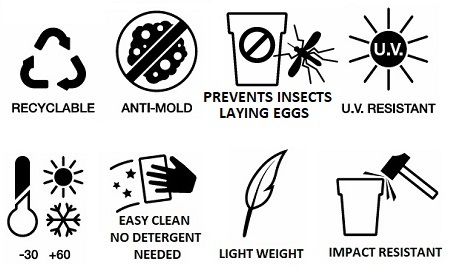 Please scroll through images, for more information or call us on: 02476 559 416. 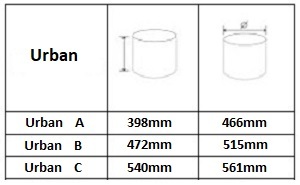 Please note: The legs are only compatible with the Still A size option. 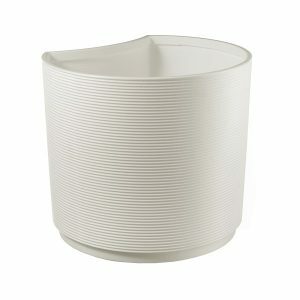 Free UK Delivery - Across most of the UK mainland.